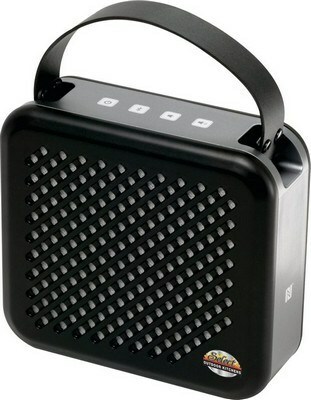 The promotional RoxBox Retro Bluetooth Speaker has an attractive leather handle that maximizes its retro look. A blast from the past can bring in its wake pleasant memories. 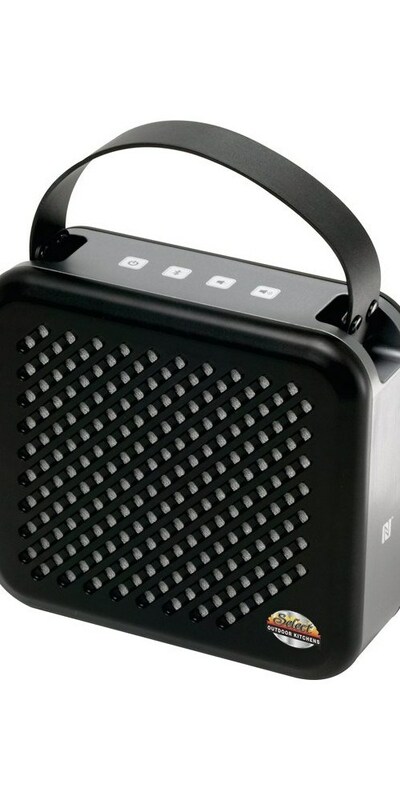 Use the RoxBox™ Retro Bluetooth Speaker to remind your customers of the long association they have with your company and brand. 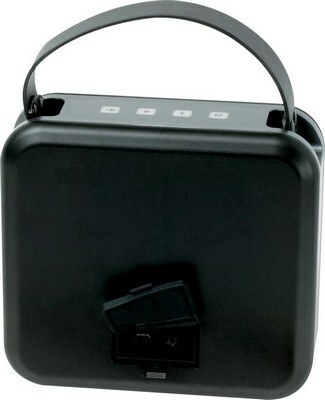 It is made of ABS and has an attractive PU leather handle that maximizes its retro look. Use the four easy to use buttons: Power/Mode button, volume-/previous song, play/pause/hands-free, volume /next button to enjoy music. Imprint your brand name on the black Retro Bluetooth Speaker using TruColor or Pad Print and reinforce your positive brand image in the minds and hearts of your customers.